So many people ask if essential oils are safe for children! We tend to answer the same way as we do for adults! If you are using unadulterated products that are of therapeutic quality you are using oils that are safe for you. So if you are concerned or afraid you are not mixing enough, consider looking into Young Living KidScents Collection! 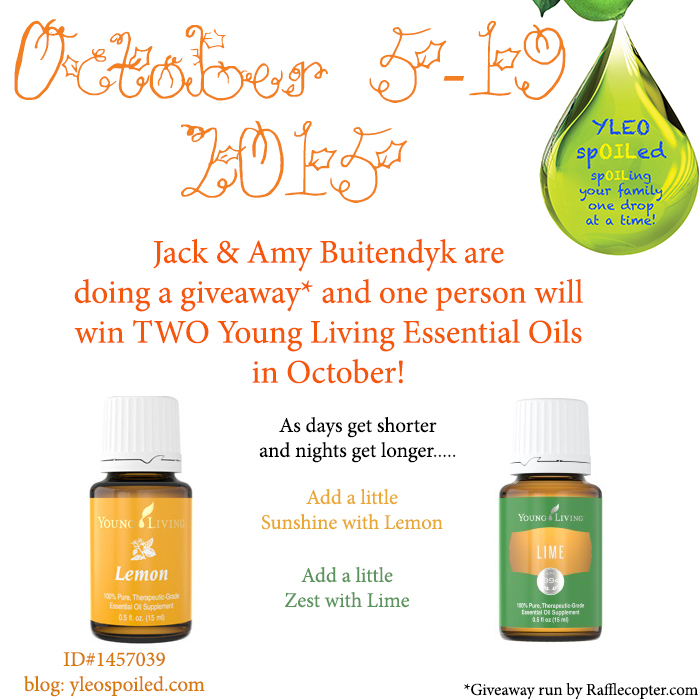 If you are ready to join the YLEO spOILed Family? If you want to order or see products for Young Living? Would you like to talk to Jack or Amy? Next postNeed a Zing in Your Day? seeing these oils excites me, I never knew YL had kid oils!! We as distributors and customers, are requesting the following answers from Young Living Essential Oils, regarding the cinnamon bark testing of Young Living oil. While I understand this article is mainly about spearmint it also addresses cinnamon.